Startup dedicada al ahorro y eficiencia energetica, actualmente en Startup-Chile. 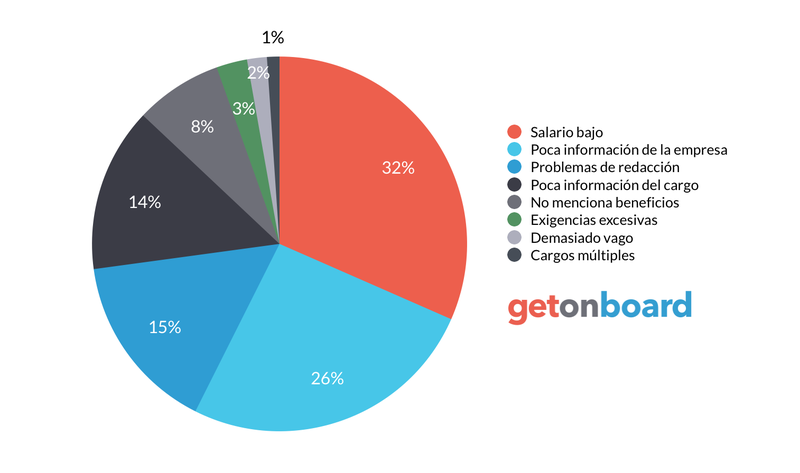 Empresa principal Efficienza Colombia. Eficienciapp is not currently looking for talents. Interested in working in Eficienciapp? Follow Eficienciapp in Get on Board and we'll notify you when new jobs are published.